You love animals and they love you! Congratulations! 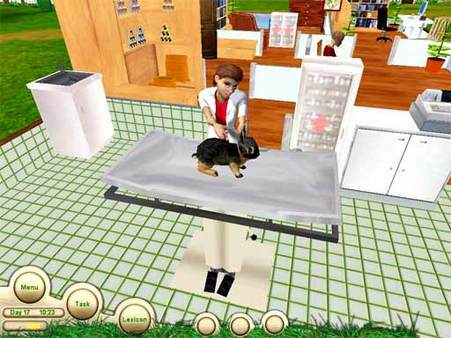 You’re the owner of your very own Paws & Claws Pet Clinic! It’s your job to nurture and love all of the animals to bring them back to health. 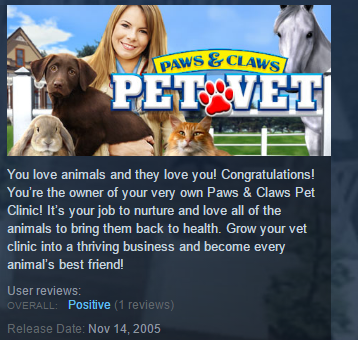 Grow your vet clinic into a thriving business and become every animal’s best friend! ★ Nurse all of the animals back to health through 20+ cases using your veterinary skills and tender loving, caring touch. ★ What are your favorite animals? 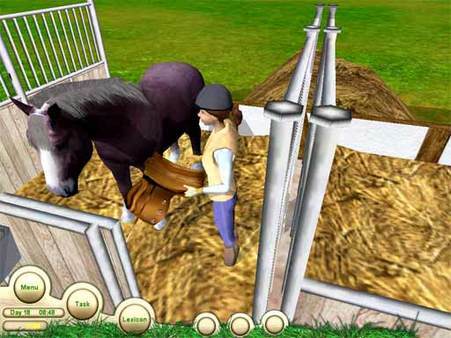 You´ll get to treat them all, including dogs, cats, horses, birds, and more. 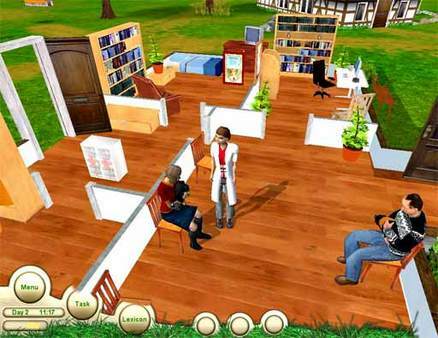 ★ Design your own clinic! 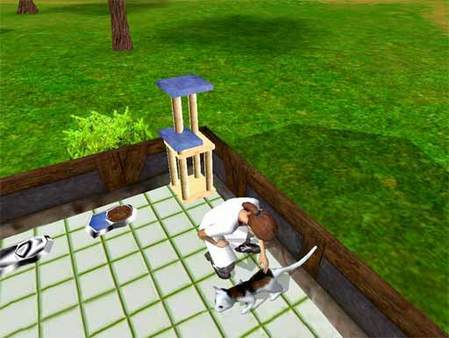 Choose what kennels to build and expand existing buildings to provide more services to your patients. 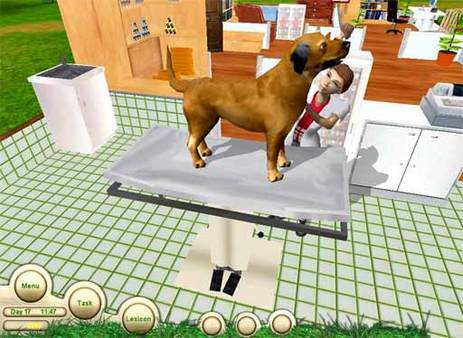 ★ Become the best vet and you´ll grow your business into the biggest pet clinic in town! ★ LOVE is the Most Powerful Medicine! ★ Get your dog a bone! 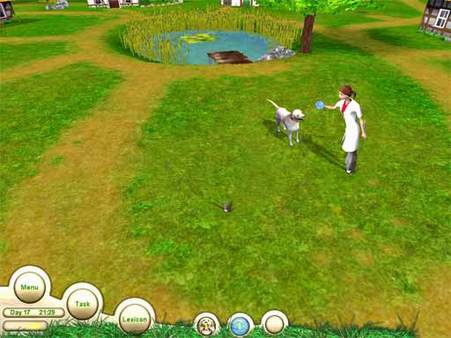 Run with your canine patients, playing fetch with them after you’ve nursed them back to health. ★ Brush, pamper and even ride your thoroughbreds so they are happy and healthy when you return them to their owners. ★ Snuggle with your kitty cats as you treat their ailments. They’ll be purr-fectly healthy after visiting your clinic! ★ Treat and heal the bunnies that come to your clinic so they can hop and jump to their heart’s content! ★ You’re in charge! Use the money you earn from your clinic to expand your business by offering more services to your customers. ★ Listen to the budgies sine and play with your guinea pigs all while making them feel better!